COMEDY OFF MAIN STREET your new destination for live comedy. A 50-seat intimate venue. it hosts local and national comics, so be ready to laugh your head off every time you hit it up. 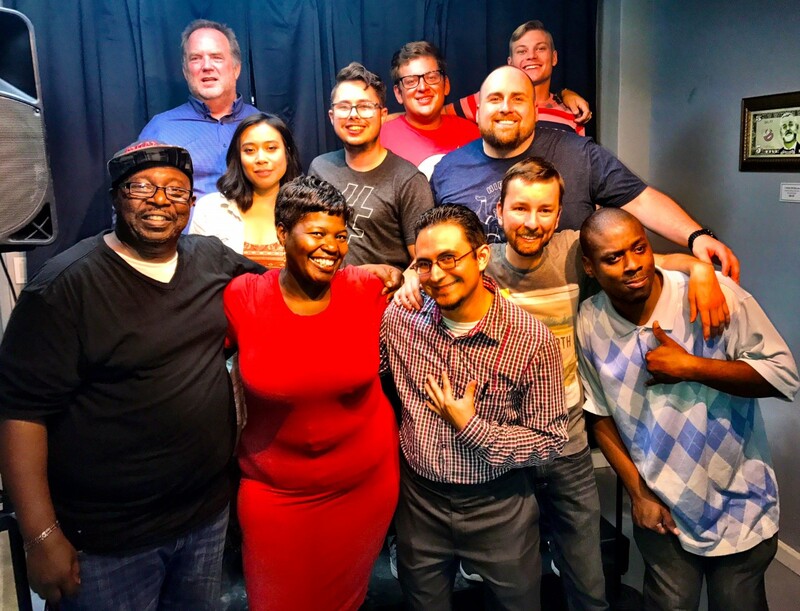 If you’re in the Phoenix Metropolitan area such as Scottsdale, Mesa, Tempe or other nearby locale, check out Comedy off Main Street for a night out you’ll not forget. Easy to get to, right off the light rail, in the heart of Downtown Mesa. Comedy will never be the same.